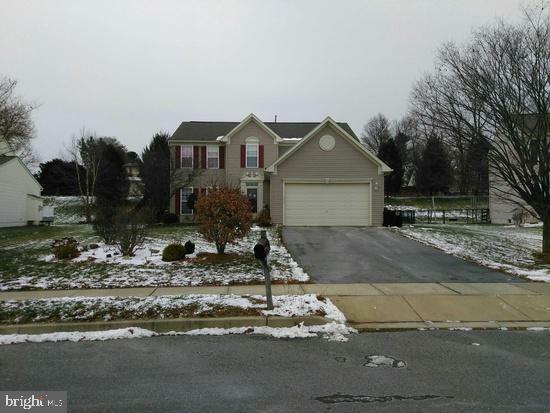 Rare 5 bedroom in the beautiful neighborhood of Sadsbury Township. This is a MUST SEE! !